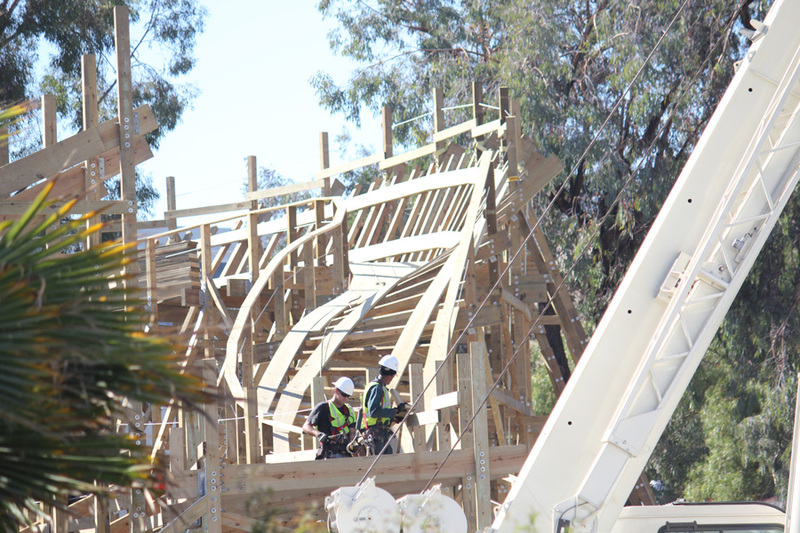 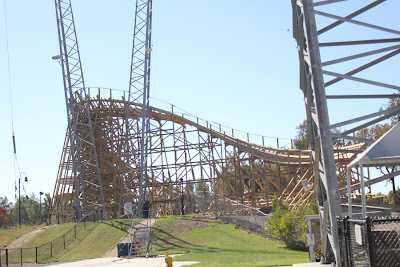 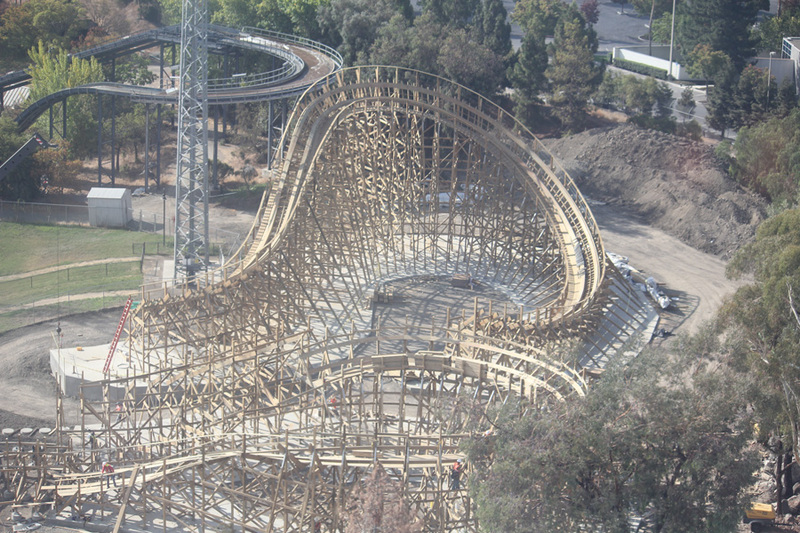 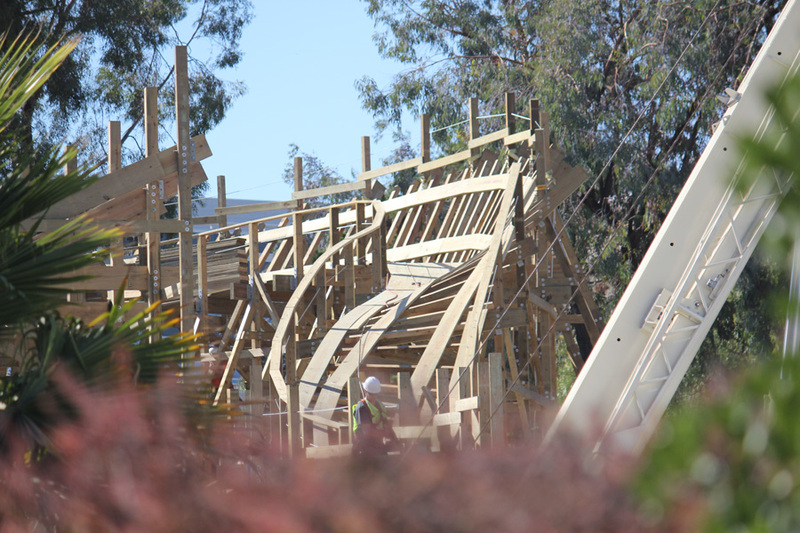 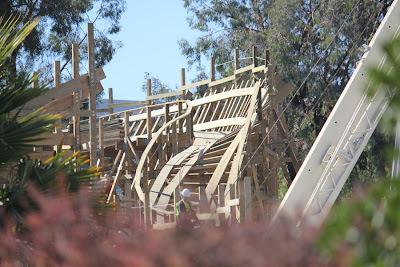 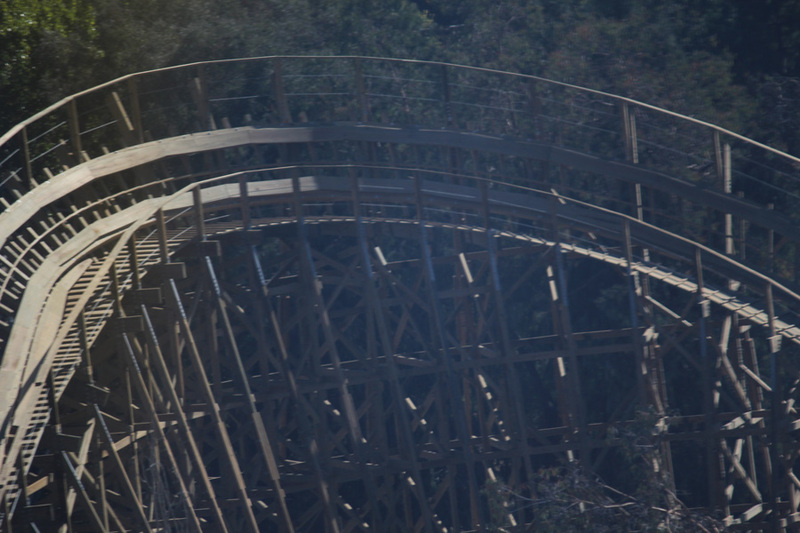 I'm back with a nice update of Gold Striker. 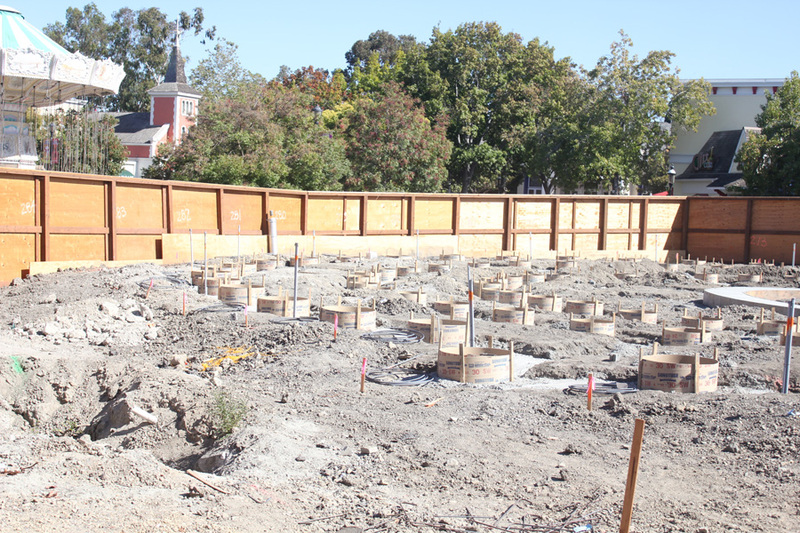 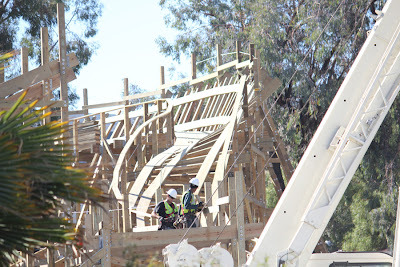 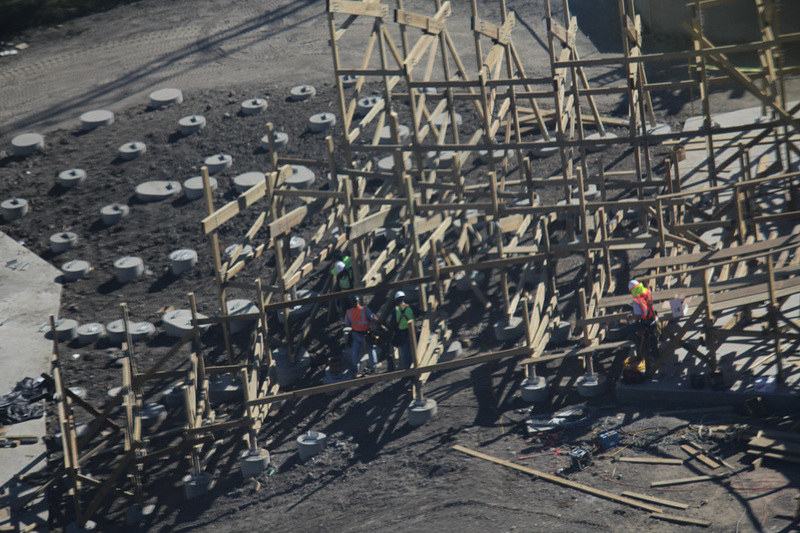 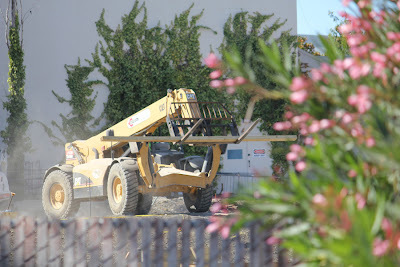 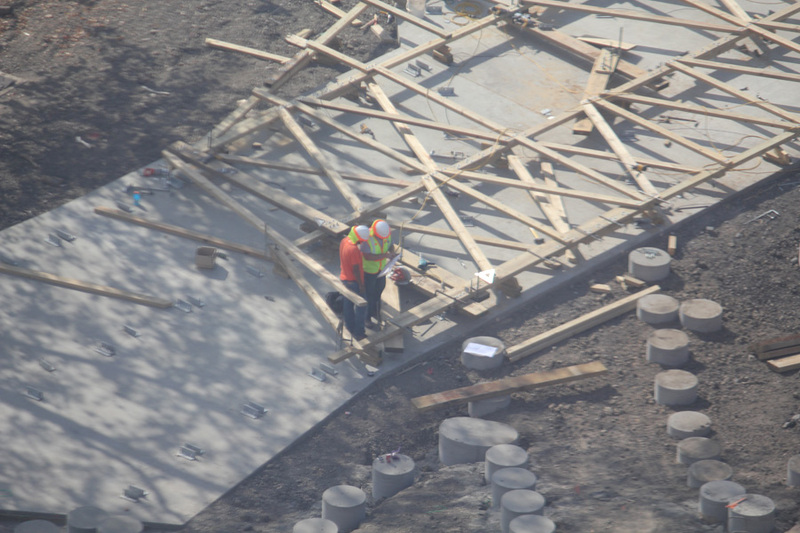 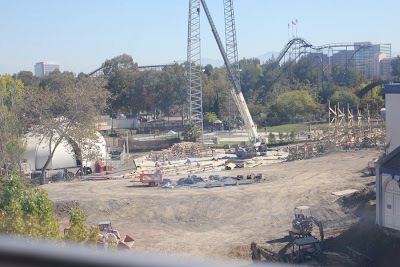 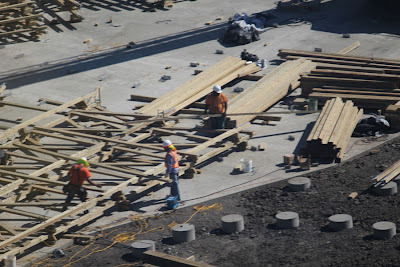 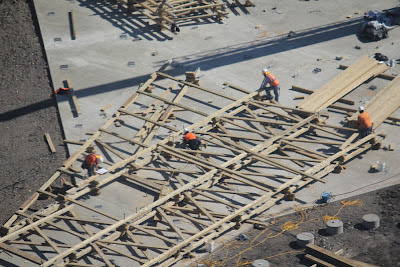 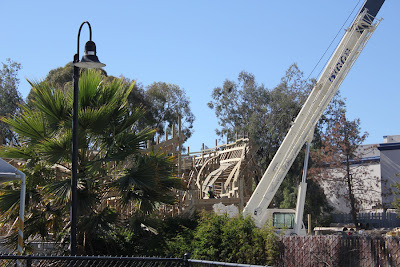 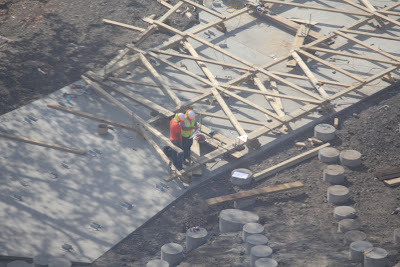 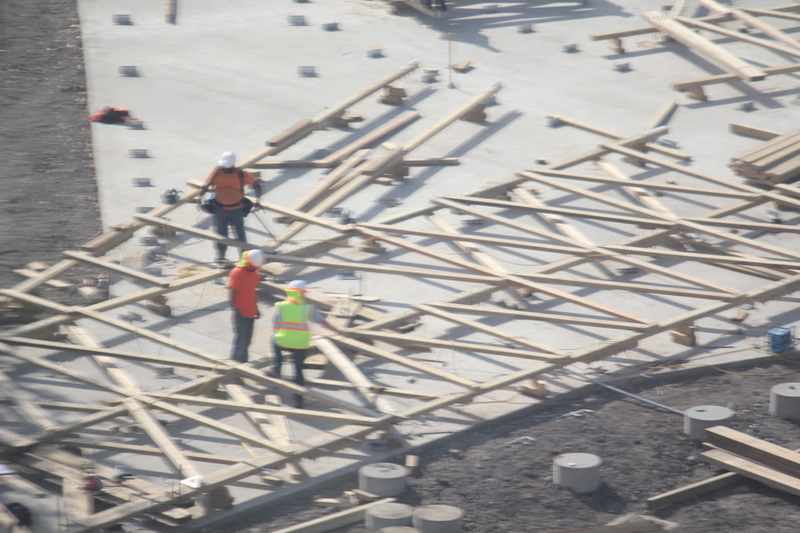 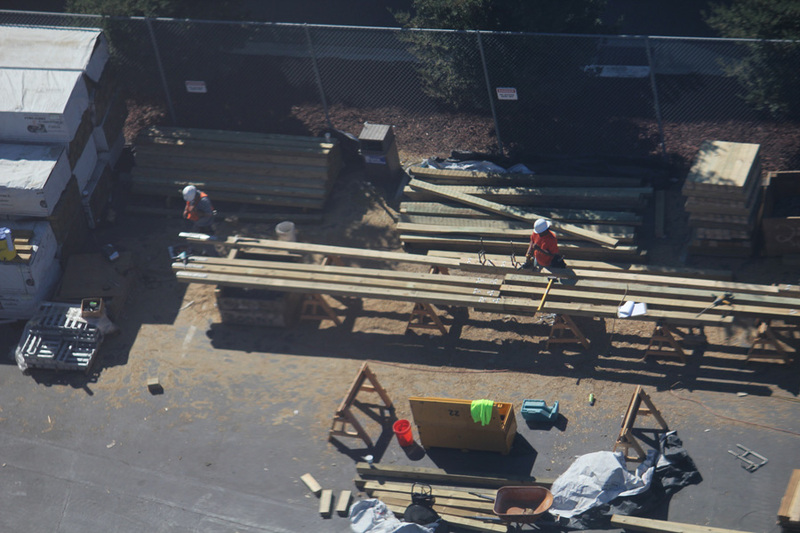 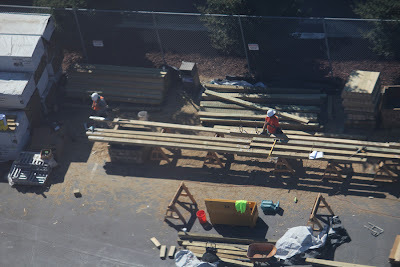 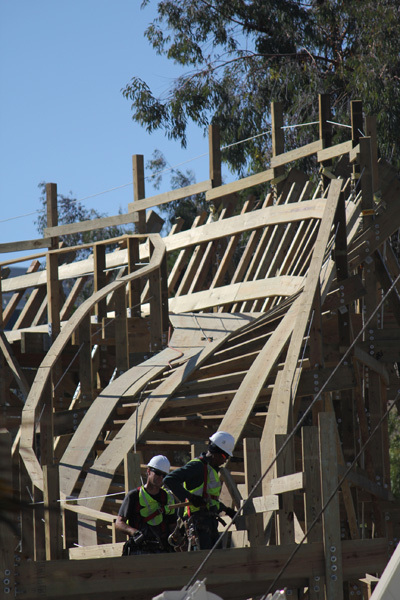 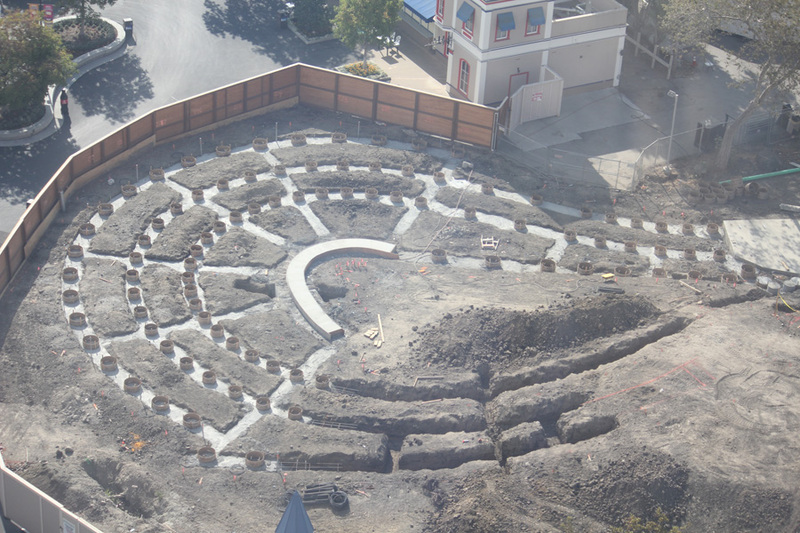 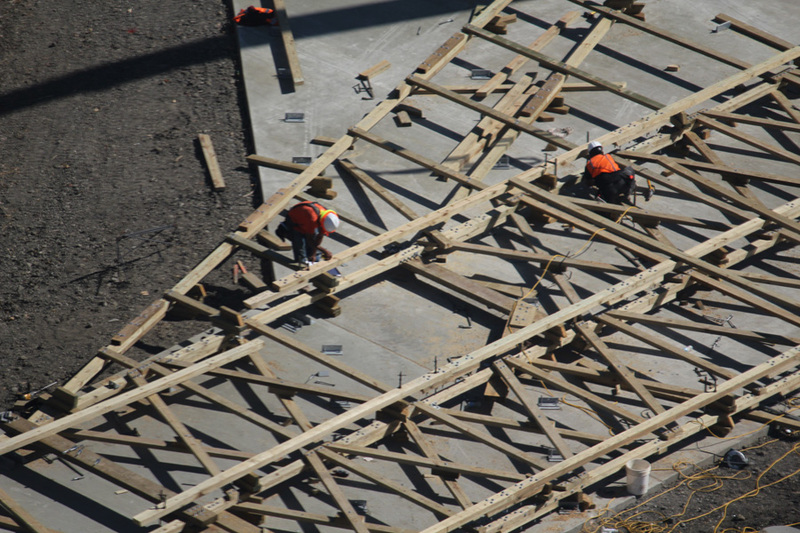 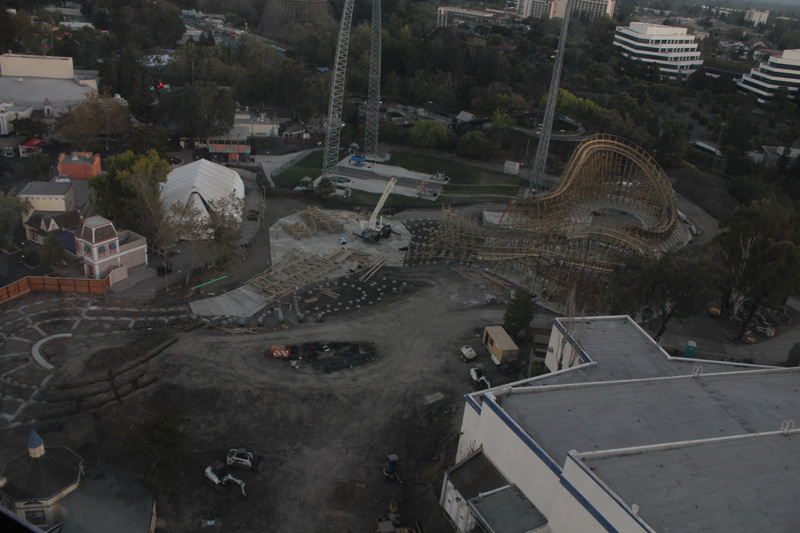 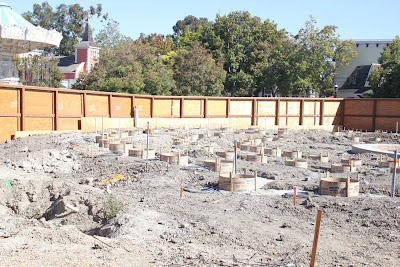 A lot has happened within the past couple weeks and when I went to the park yesterday, there just happened to be some construction actually happening! While I had hoped to see some bents go vertical, I did get to see bents being assembled, somewhat...along with the crane moving about and wood being moved around. Enjoy some photos!